One of the things that fans love to say makes Marvel and DC different is the power levels of their heroes. DC has loads of over-powered heroes such as Superman, who are practically invincible. In truth Marvel has just as many, they're just handled differently. 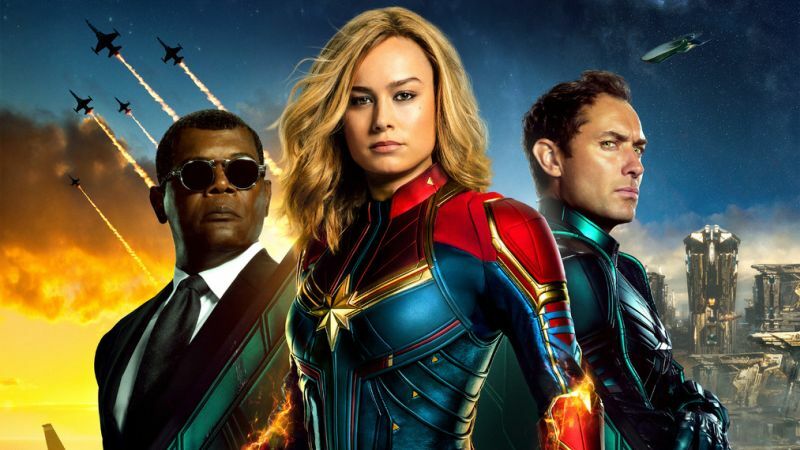 On the big screen we've seen plenty of powerful characters in the MCU but nothing quite like Captain Marvel, who is set to swoop in and save the day in Avengers: Endgame after her solo debut next month. I guess this means she won't arrive with a flying hypersonic punch that sends Thanos hurtling into the sun? Oh well. Avengers: Endgame opens on April 26th, preceded by Captain Marvel on March 8th.